Dealing sensitively with touchstone issues, R.C. 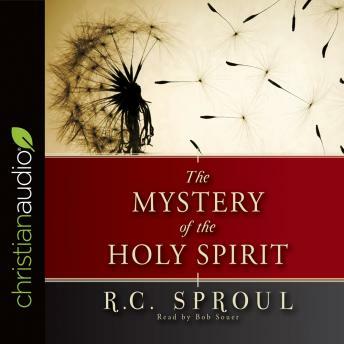 Sproul sends a challenge to deepen your understanding of the Holy Spirit through the Scriptures and His work. Come to know this mysterious member of the Trinity and see His work in your life.